Branch announced the signing of a formal two-year relationship with Adobe. Branch will provide its deep linking and attribution platform across Adobe Creative Cloud, including Adobe Lightroom, Adobe Photoshop, Adobe Rush, Adobe Spark, Adobe XD, and the Adobe Creative Cloud Desktop App Manager. The relationship also includes Adobe Scan and Adobe Acrobat Reader, within Adobe Document Cloud to help drive better customer experiences and obtain better insight into the impact of their marketing activities. 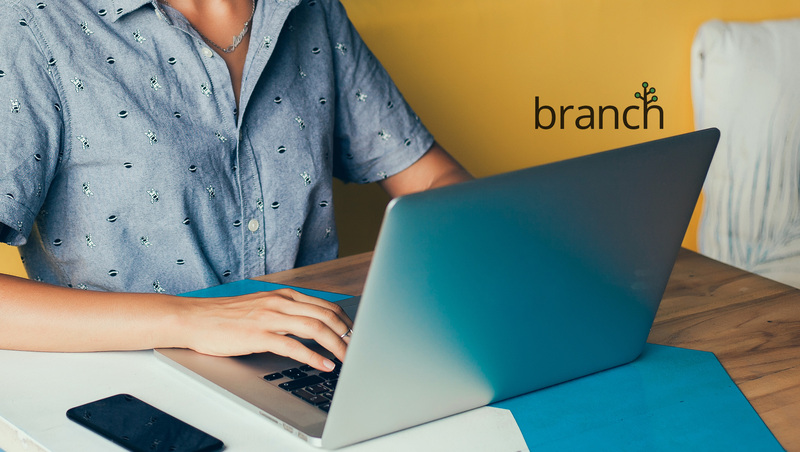 Branch is a deep linking and attribution platform that seamlessly integrates app content into all marketing communications, providing unparalleled accuracy in measuring the impact of those activities. Ensuring an engaging customer experience across channels and platforms can be difficult across a fragmented mobile ecosystem and important consumer data often gets lost in the process. Branch will help Adobe Creative Cloud and Adobe Document Cloud drive better business results and gain better insight into which channels and activities drove those results. “With the success of our apps, we are excited to roll out Branch across Adobe Creative Cloud and enable deep-linking services to improve the consumer experience and gain insights into the impact of our marketing activities,” said Thibault Imbert, Director of Growth, Adobe Creative Cloud. The Branch platform is integrated across the marketing technology ecosystem. Adobe Creative Cloud will use Branch to deliver better user experiences in their main channels of consumer communication, and provide measurement into the results of those messages.